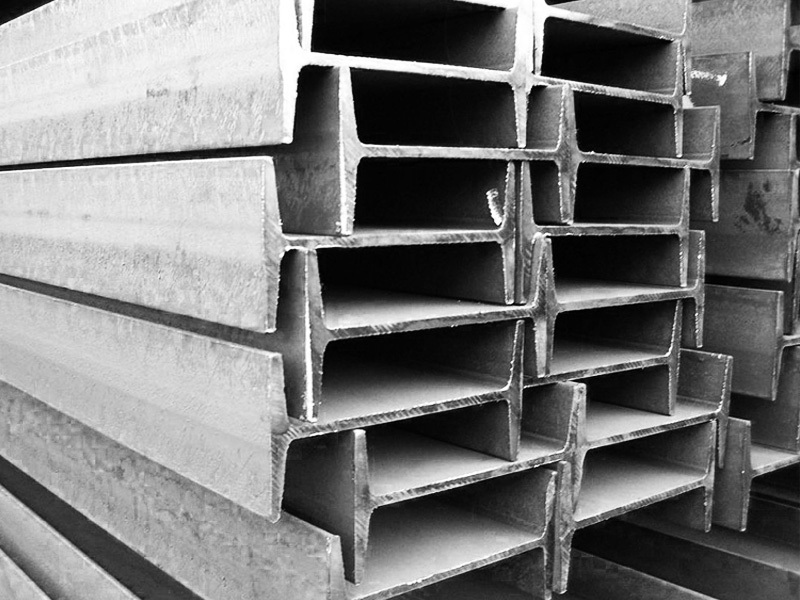 You can buy steel sheets in our company’s warehouses in Almaty, Aktau and Atyrau and in our online store with their further delivery. 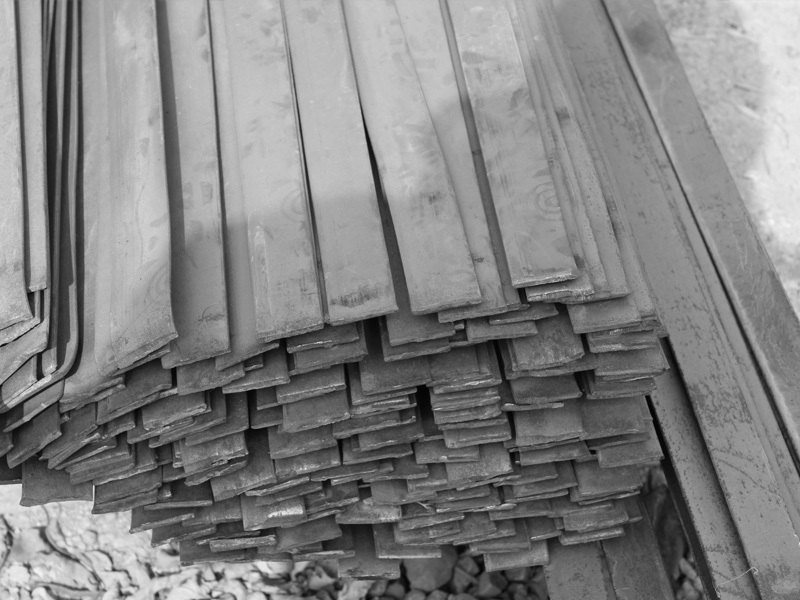 Delivery of steel sheets and rolled metal products is available by rail and road. 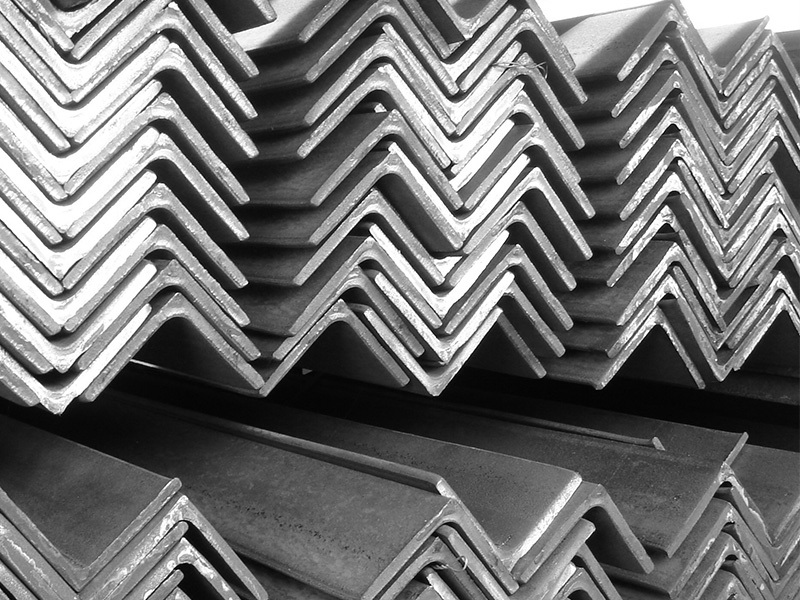 Choose from a wide range of metal sheets, which you can find on our website. You can also buy sheets in Almaty at affordable prices both wholesale and retail with further delivery throughout the city and the region, just add the articles you need to the cart and send the order application to our managers, or choose the right size of the sheet, specify the number of sheets and send the order application or pay your order in our online store. Furthermore, you can make an advance payment and book the required articles in our warehouses in Almaty, Aktau and Atyrau. Cold-rolled sheets are used both for cold-forming and manufacture of corrugated sheets or other products of the required shape and configuration, and for the manufacture of sophisticated high-precision equipment and products with increased requirements for surface quality. Cold-rolled sheets are in demand in such industries as construction, engineering, automotive, aircraft, machine-tool building, construction of heat exchange and chemical equipment and many other industries. 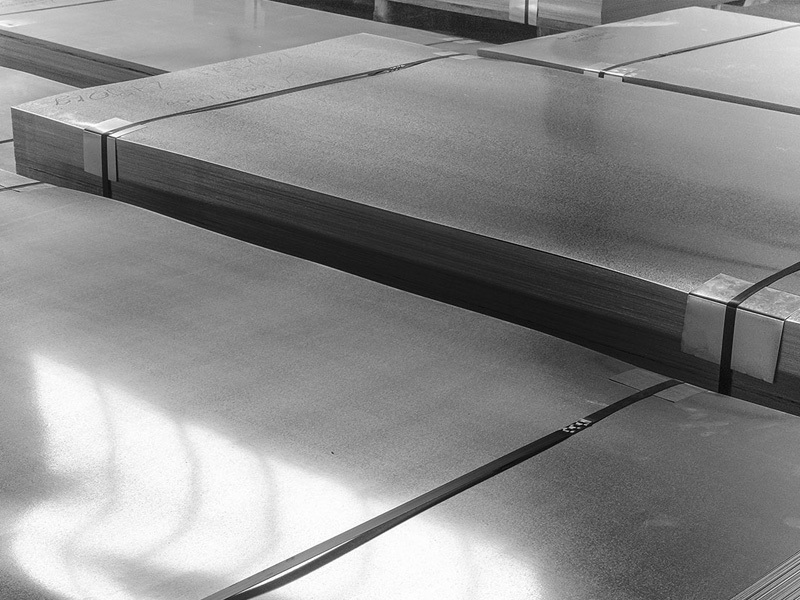 Hot-rolled sheets are made of raw billets (slabs) by preheating and rolling them through a rolling mill at high temperatures. The output product is ready for use. The size range of hot-rolled sheets includes products with a thickness of up to 150 mm or more. 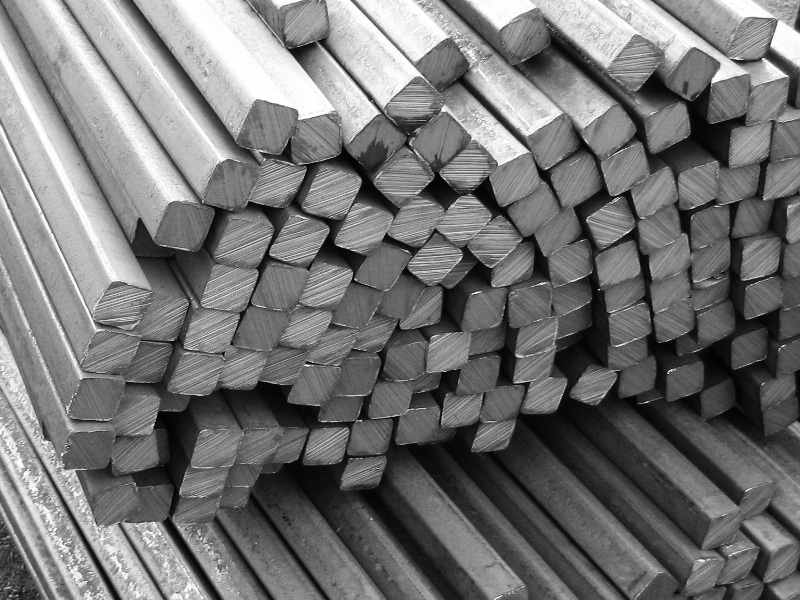 Preheated steel is more suitable for pressure treatment, so it is possible to manufacture thin sheets. 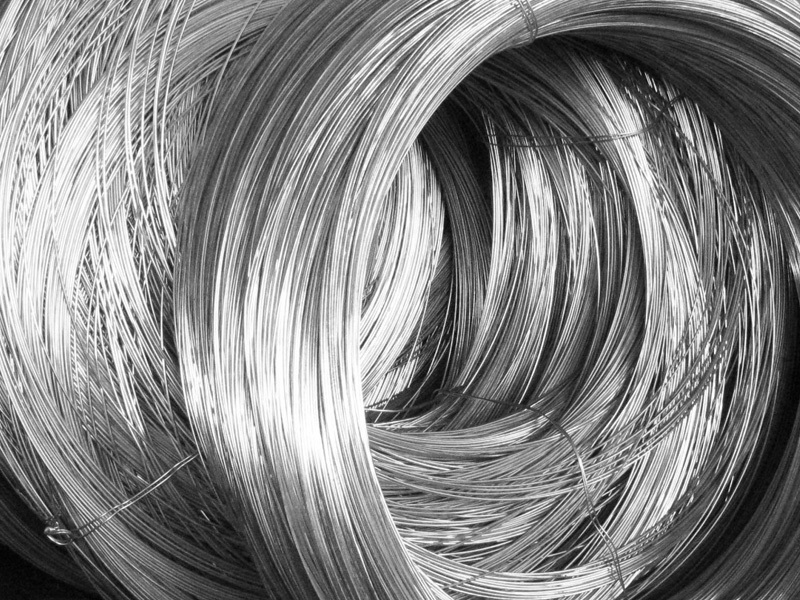 The latter are used as a lining material for light structures and for the production of various light products (containers, etc.). The output sheets are rolled up into coils or cut to standard sizes and delivered for sale. Riffled sheet is a type of flat product, which is for more than half a century in high demand in various fields of human activity. 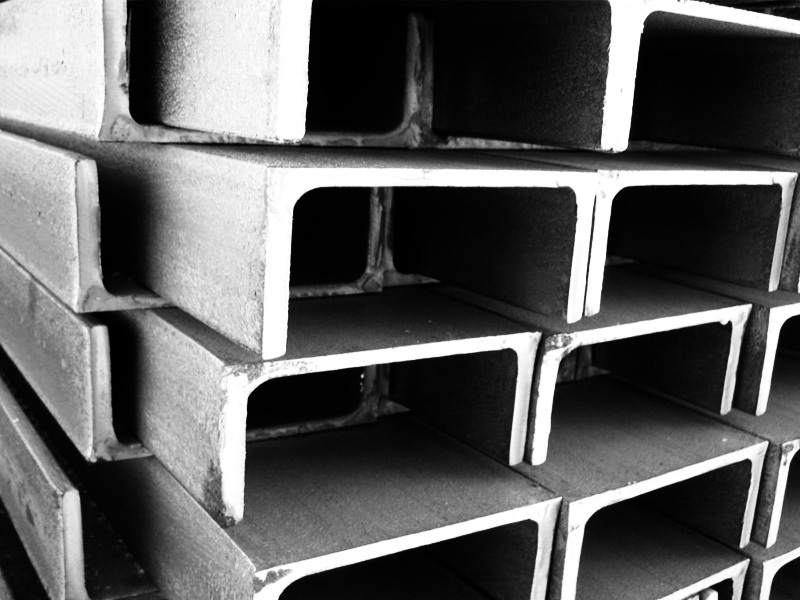 It is a type of flat product, which surface has a relief with pronounced bulges (grooves). The stamping is in accordance with the regulatory documentation and GOST. 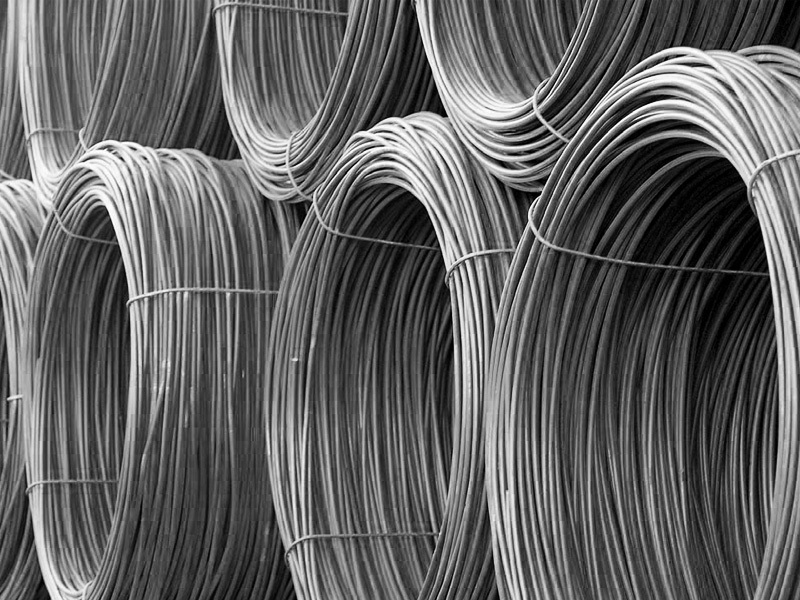 Such products are made of carbon steel with a thickness of 2.5 - 12 mm. Sheets have a rhombic pattern. The weight of the sheet depends on the nominal size. The weight of 1 sq.m. is indicated in the accompanying certificates. Distinctive features of the product is the safety of manufactured structures, anti-slip coating and functionality. 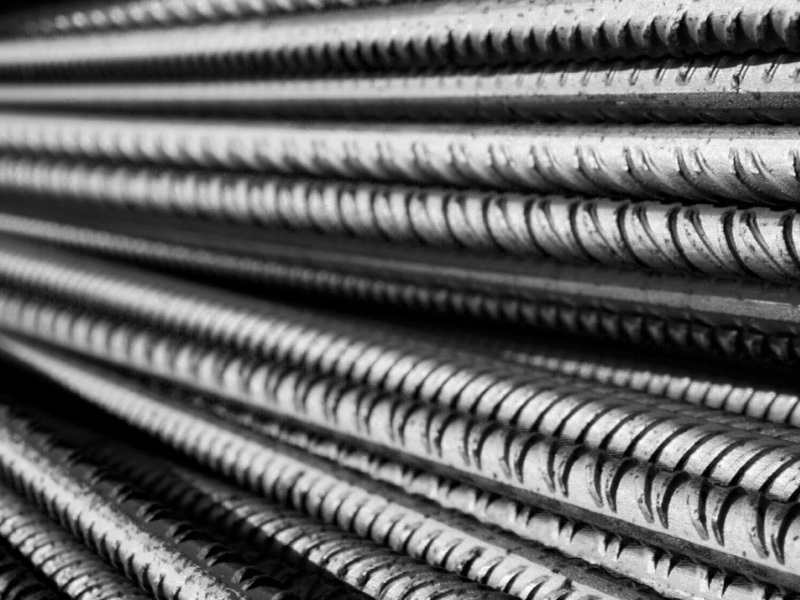 Riffled sheets are used in staircases and step bases, in the installation area of technological equipment at enterprises. 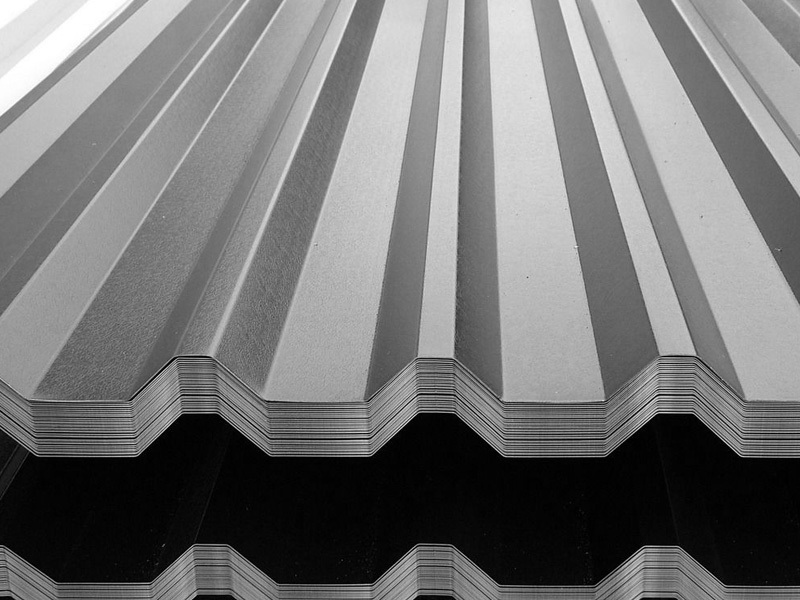 Hot-rolled steel sheet is a versatile construction material distinguished by a wide scope of application. 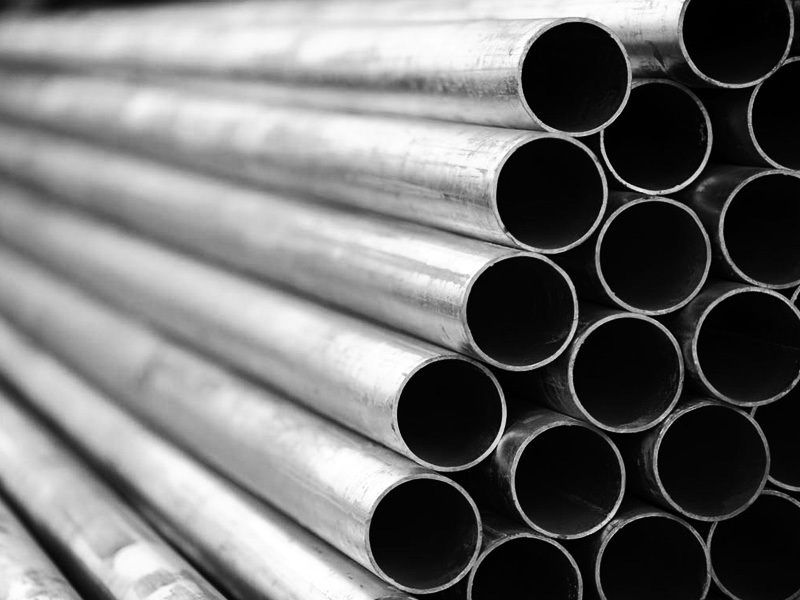 Consumers of this type of rolled metal product are represented by engineering enterprises, transport and construction organizations, as well as private clients. Due to its flexibility (physical and technological), hot-rolled sheet can be used depending on its thickness as the main element of supporting structures and as a finishing material. 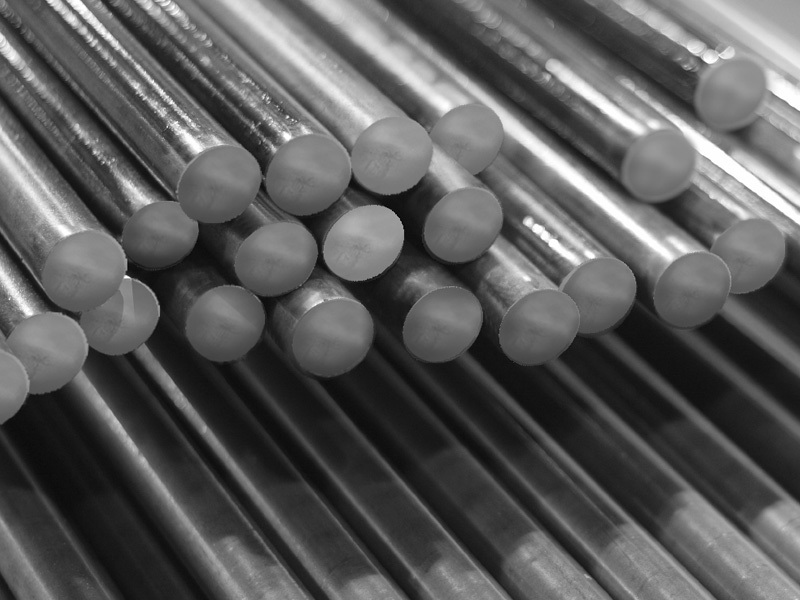 Cold-rolled steel sheets have a wide scope of application due to their strength and flexibility, which gives reliability and durability to their products. Moreover, they are easy to process. 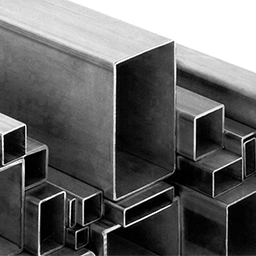 The scope of application of cold-rolled steel sheets available in both sheets and coils is very extensive. They are used as an independent construction material and an intermediate material for further processing mainly for the manufacture of shaped (corrugated sheets, etc.) and perforated sheets, including galvanized and polymer coated ones.